Anglet ( , Basque: ) is a French commune in the Pyrenees-Atlantiques department in the Aquitaine region of southwestern France. Anglet lies in the traditional province of Labourd of the Northern Basque Country while its inhabitants have traditionally spoken Gascon (Occitan). 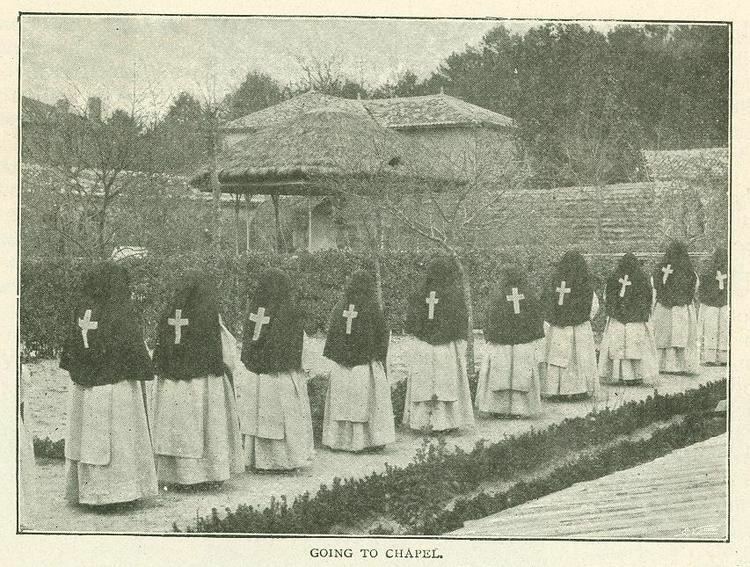 The inhabitants of the commune are known as Angloys or Angloyes (or Angeluar in basque). Anglet commune is part of the urban area of Bayonne located south-west of the city and part of the Basque province of Labourd. The commune is 10% covered with pine forests, including those of Pignada, Lazaretto, and Chiberta. 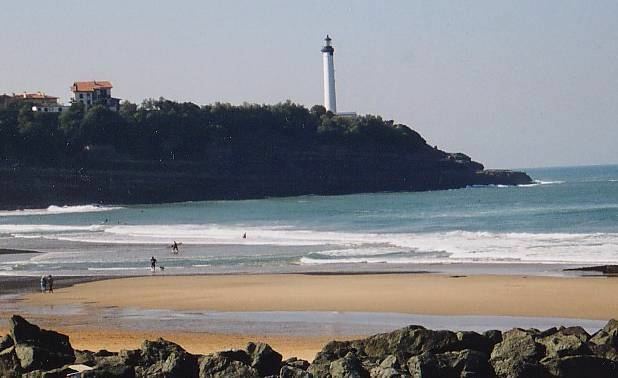 The sandy coast starts 200 km north at the Pointe de Grave on the shore of the estuary of the Gironde and ends in Anglet. It is punctuated by numerous seawalls cutting the shore. At Anglet the outline of the public maritime domain has been updated and a coastal reserve forty metres wide has been observed since 1978. With its many bays and inlets this area is a laboratory for monitoring techniques for studying coastal erosion. Beach of VVF (Village Vacances Famille). The French Basque Coast designates the part of the Aquitaine coast between the Chambre dAmour cave at Anglet and the Spanish border. Anglet has an airport Aeroport de Biarritz-Anglet-Bayonne some 2 kilometres south of the town accessible from the D810 road. It has flights to destinations across France as well as Europe. Based on discoveries made, the oldest land in Anglet dates back to prehistory (mid-Paleolithic) and Mousterian culture (from 100,000 to 35,000 BC). Various flint tools characteristic of the Mousterian period have been discovered. The use of splinters on both faces to make sharp points (scratcher, scraper) allows working on skins and making axes with wooden handles. Around Anglet, including the Tower of Lannes, Brindos, and Sutar, open air locations high above low swampy parts were preferred as in other parts of Basque Country (Saint-Pierre-dIrube, Ilbarritz at Bidart, Duboscoa at Villefranque, Lahonce, Urt, and Bidache). The prefecture of the Aquitaine region, considering the knowledge elements of the archaeological heritage of the commune currently identified in the archaeological database of the Regional Directorate of Cultural Affairs of Aquitaine issued an order for the following sites: Brindos, Cote 50, La Ballastiere of Micoteau (Sutar), and Hondritz referenced as having Paleolithic occupation. The sites in the Rue du Colombier and the Tower of Lannes are referenced to as prehistoric sites of refuge which also refers to occupation in proto-historic times (Copper Age, Bronze Age, Iron Age). 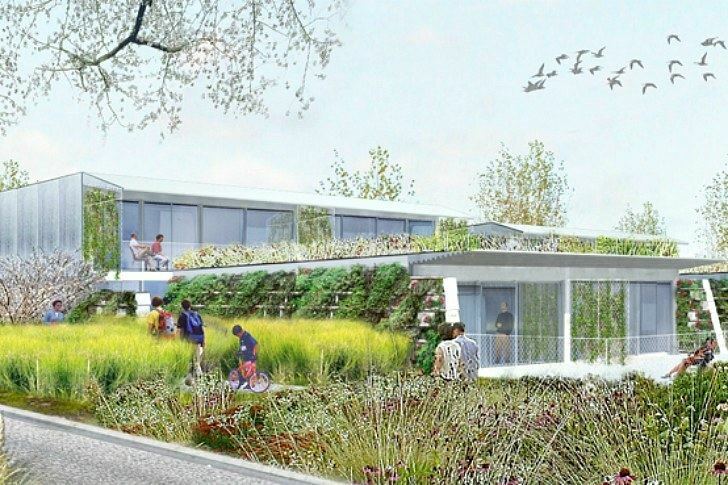 Once oriented towards agriculture (the town is part of the Appellation dorigine controlee (AOC) zone designation of Ossau-iraty) and in particular vegetable crops, Anglet now has, thanks to its location within the Bayonne-Anglet-Biarritz urban area, a broader economic scope. Winds and Tides was a lively review of poetry in Anglet which was organised by Jeanne Monteil and Jean-Leopold Dumontier-Beroulet from 1976 to 1992. The cuisine of California is the local cuisine of the U.S. state of California. A highly varied range of micro-climates, dominated by a mild Mediterranean climate, and popular health-conscious diets and lifestyles in California promote the production, use and consumption of fresh fruits, vegetables and meats, many of them organic. Also in Northern California, with wine country nearby, French, Italian, and Mediterranean inspired food is often featured, as well as Asian-inspired fare. Many of the restaurants, cafes, bistro, and grills use of fresh, local ingredients is custom, sourced from local growers and farmers markets.